For the first time in its history, the Dakar Rally is to take place only in one country, with Peru being announced as the sole host for 2019. 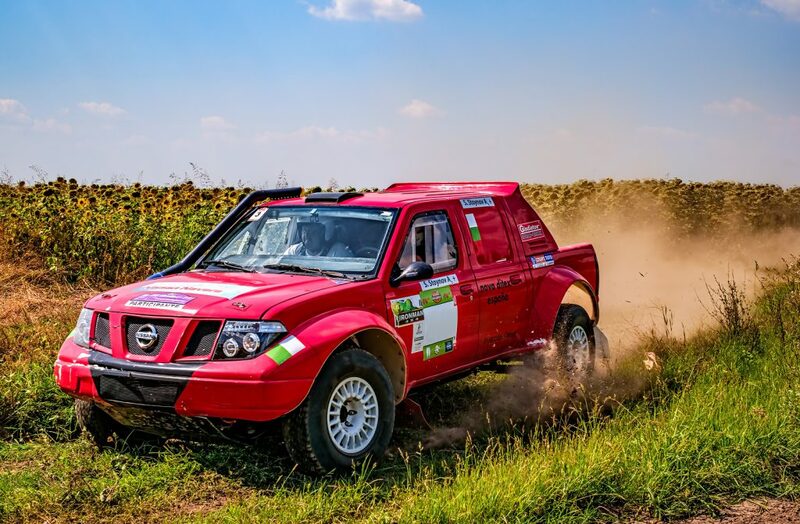 Both starting and finishing in Lima, next year’s event marks the 41st edition of the rally and comprises of 10 stages and a rest day; beginning on 6 January and ending on January 17. Rally organiser, ASO, announced the route on Friday 21 May after news broke that Chile had dropped out from the bid at the very last minute. ASO had originally hoped that the route could start in Chile and end in Ecuador, but no agreement could be made between the countries. “We know that we will attract the top drivers of this discipline because every year it is the highest level reference event. “In Peru, the Loeb accident happened, the one with Nani Roma, it’s difficult terrain. It’s not a tour that we’re going to put together. “We are going to build more technical and difficult stages because in this type of geography of sand and dunes we cannot develop 400km special stages. It’s too difficult. It was also announced that there are to be some new rules for the rally, for if competitors face a mechanical breakdown or accident during the opening week, they could be subject to withdrawal and will not be able to re-join the rally until after the rest day. What’s more, each stage will be designed to be harder than the one before it in order to create suspense within the final days of the event. Much like last year’s rally event, RealWorld Holidays will be there with a range of specialist packages, so get in touch with us if you’re interested in catching 2019’s event.